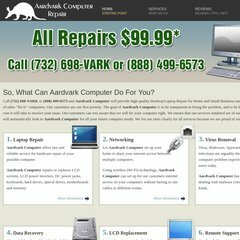 Topics: Serviceswhat We Do, Reviewsreviews | Tips | Info, Contactget In Touch, and Aardvark Computer Repair. Its local IP address is 74.54.218.195. It is hosted by Theplanet.com Internet Services Inc (Texas, Houston,) using Apache web server. It has 2 DNS records, ns886.hostgator.com, and ns885.hostgator.com. PING (74.54.218.195) 56(84) bytes of data.